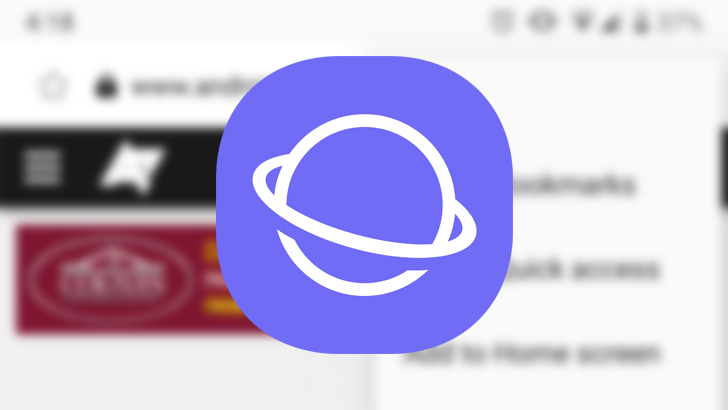 Samsung Internet is one of the most popular browsers for Android, not just because it's bundled on the company's phones, but also because it adds a few useful tweaks on top of Chromium. 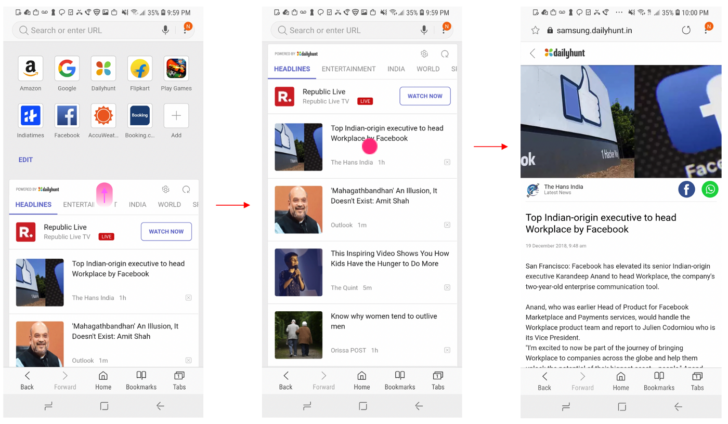 Version 8.2 is now rolling out on the Play Store, featuring improved Bixby integration and faster download speeds. Some of the new features in this release include a Do Not Track setting (though most sites don't look at that), an updated download manager, and a News section on the Quick Access page. Samsung Internet also now saves large files in chunks using multiple connections, which should result in 15-40% faster downloads. You can also now open pages using Bixby, with phrases like "Open Internet and search for tree frogs." You can download Samsung Internet from the Play Store below, or from APKMirror. It should work on all phones and tablets running Android 5.0 and higher.